Xpress Tire | Westlake Auto Repair: quality and affordable tires and car maintenance services by the experts. 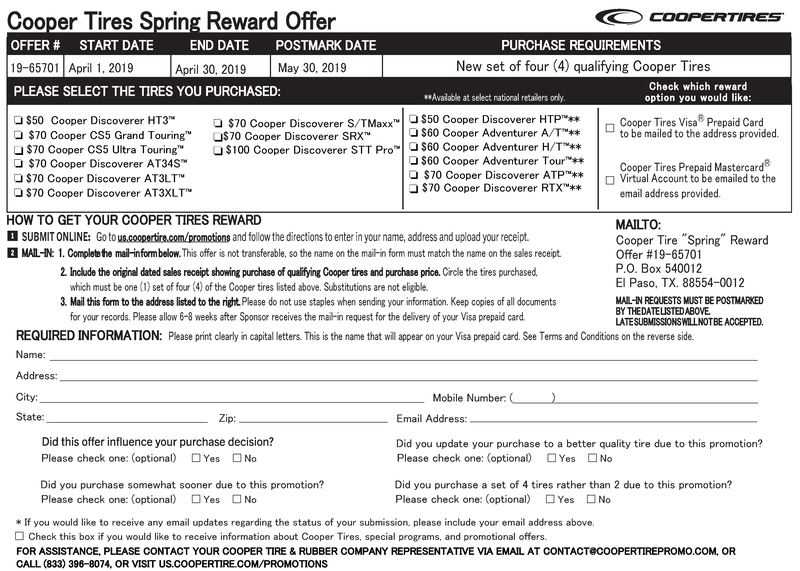 Click here to download rebate form. 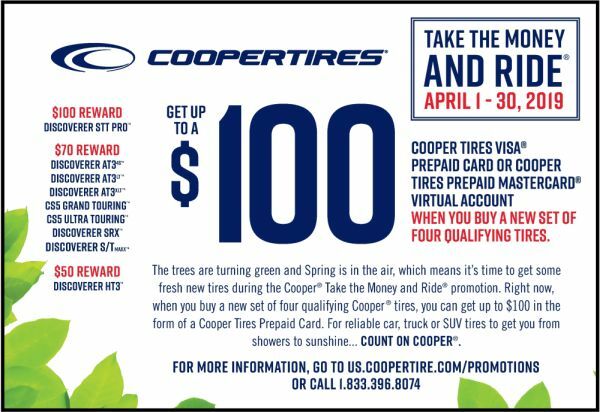 Come to Rad Air in Westlake to save money on tires and auto repairs. At Rad Air in Westlake, OH, they take care of your car like it was their own. From their beginnings as a Radiator and Air Conditioning service shop in Parma, OH, they have had a reputation of fast, friendly and affordable service that you can count on. 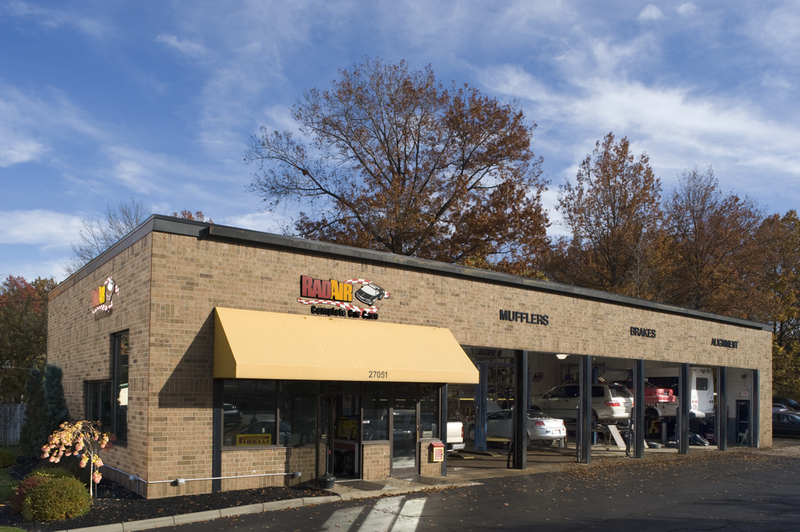 Over the years, they have expanded their presence in the Cleveland/Akron area to 10 locations and offer a wide range of high tech auto repairs such as brakes, drivability, electrical, tires and more. The other locations are in Akron, Downtown Cleveland, Fairlawn, Garfield Heights, Medina, Parma Heights, Seven Hills, Solon, Strongsville, Wickliffe. Rad Air Complete Car Care facilities specialize in all aspects of vehicle repair and maintenance. Their staff has decades of combined experience in the automotive service industry and they are all ASE certified. They are rated #1 in Ohio customer service. They are also an Angie’s List Super Service Award Winner and are BBB accredited. When you bring your vehicle to Rad Air, you will be well taken care of by the best guys in the industry. Many auto repair shops claim to be honest and fair, but the proof for Rad Air is in their hundreds of positive testimonials from real customers. Rad Air Complete Car Care are experts in both import and domestic auto repairs. If your check engine light is on or you are having drivability issues, the experts at Rad Air can quickly and accurately diagnose the issue. They will be honest and up front about the repairs needed and give you a fair price. They only use genuine OEM auto parts that come with an unbeatable warranty. They pledge to get the repairs right the first time. Some of the repairs they offer are: engine and transmission, belts and hoses, heating and cooling systems, brakes, shocks and struts and many more. Rad Air carries a large selection of name brand tires at low prices. As part of the Xpress Tire dealer network, Rad Air sells the tires you want at prices you can afford. 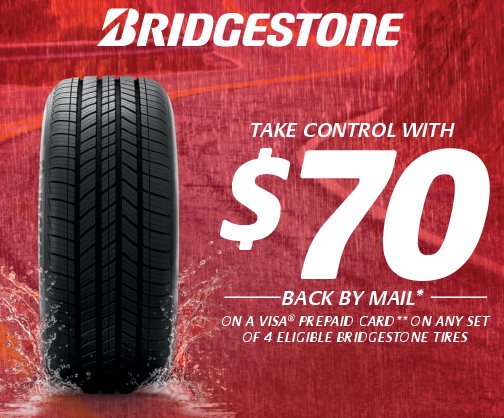 Call their tire experts today and they can help you choose the tire that is right for you. Buying tires can be stressful when you do not know if you are getting the best price and the right tires for your driving needs. Rad Air has the experience you need and the honesty you can trust to feel good about your purchase. Trust Rad Air in Westlake with all your auto repairs, routine maintenance and new tires.